Barnegat Light Plumbing & Builders is Long Island Beach's local team of tankless water heater experts. Our highly skilled tankless water heater technicians and installers can take care of any service need or issue you may have. Call us today to schedule the water heater repair, pre-season maintenance, replacement, or new installation you need. 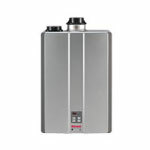 Let your local tankless water heating specialists take care of your water heater issues. click the logo above to learn more about the tankless water heaters we carry. 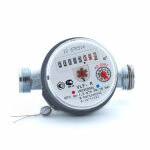 Is your tankless water heater acting up? Call or click today to schedule tankless water heater repair and start enjoying endless hot water again. Barnegat Light Plumbing & Builders is your local tankless water heater repair specialist, get in touch with us today. 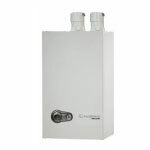 Has your tankless water heater had preventative service or a flush & clean recently? If not give Barnegat Light Plumbing & Builders a call today to join our maintenance plan and have peace of mind that if there's an issue with your tankless water heater, we will be there to take care of it. Call or click today to schedule your pre-season or preventative maintenance visit. We are here to keep your hot water running in your Long Beach Island home. After years of heating water, your tankless water heater will begin to be less reliable and efficient and need more frequent repairs. 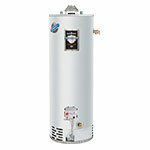 When repair costs begin to outweigh the benefit it's time to replace your tankless water heater. Barnegat Light Plumbing & Builders is here to replace your existing tankless water heater or install a new one to replace your existing water heater system or in your new construction.